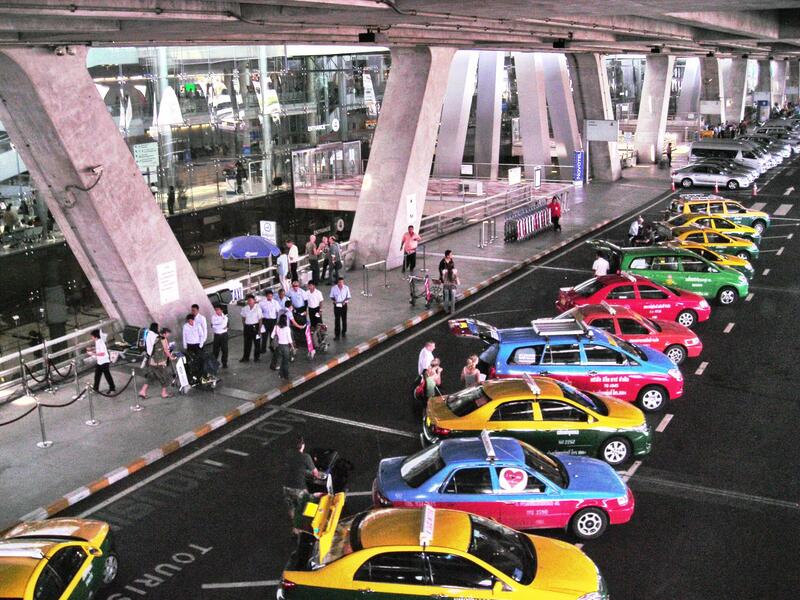 The National Council for Peace and Order (NCPO), currently overseeing Thailand’s administration, announced last week, that in an effort to cut down on illicit control of cab operations, the taxi queues at Suvarnabhumi Airport are to be computerised. No more bartering! No more passenger rip-off’s! No more scams! Under the proposed new computerised system, the passenger queues will be managed by a card system and taxi drivers will have to accept the *fares that they are assigned whatever the distance or destination. 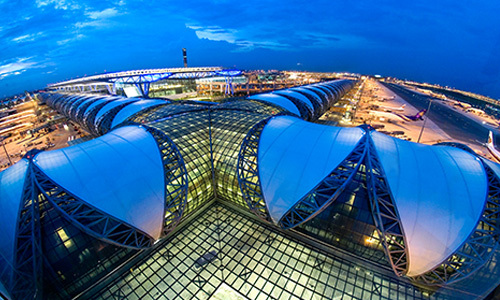 The current system is detailed on the Suvarnabhumi Airport website. The NCPO is beginning to flex its muscles, and is showing its commitment to the tourist sector, initially by an early lifting of the “National Curfew”, and now with this pro-active action aimed at improving the first impression and over-all experience of visitors to Thailand by giving them an appropriate welcome. This is only one of a raft of measures to be initiated by the NCPO, more details to follow.